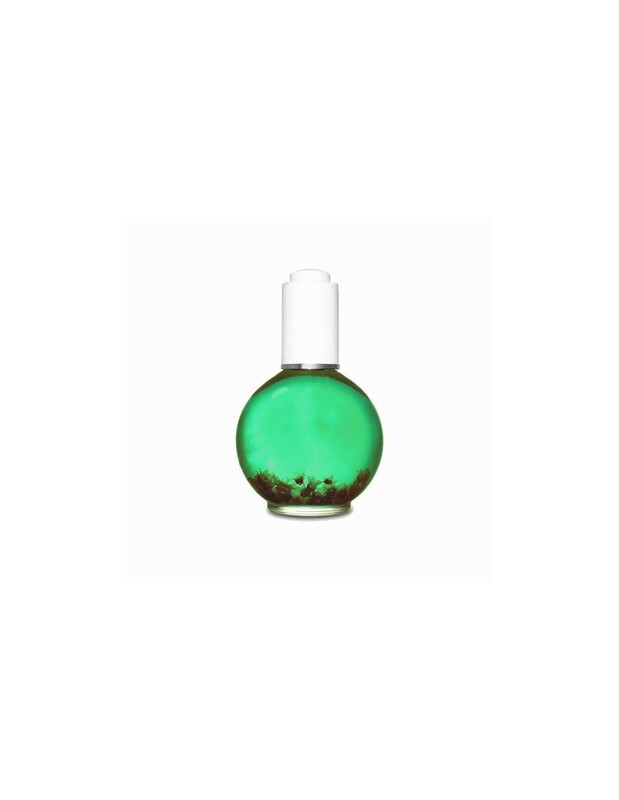 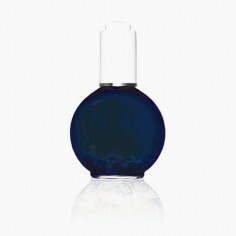 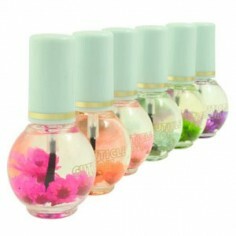 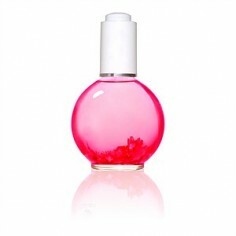 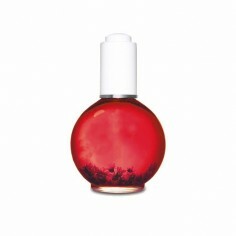 Current cuticle oil contains active ingredients which moisturize nail plate. 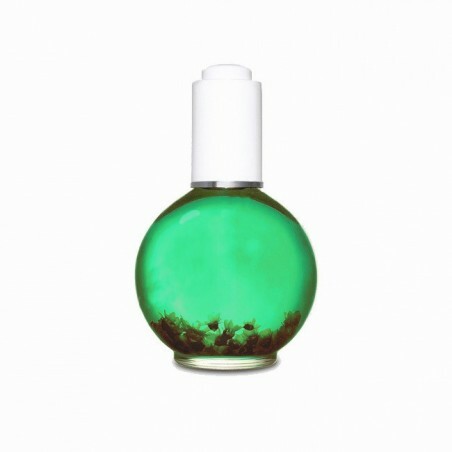 Complete solution for dryness problem. 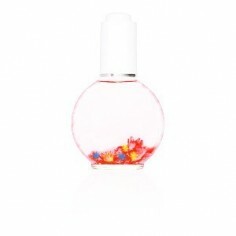 Its a therapeutic mix of flowers and fruits extract, vitamin: A, E, C, B1, B5, B7, H, PP. Cuticle oil can be used every day as well as after cosmetic treatments.